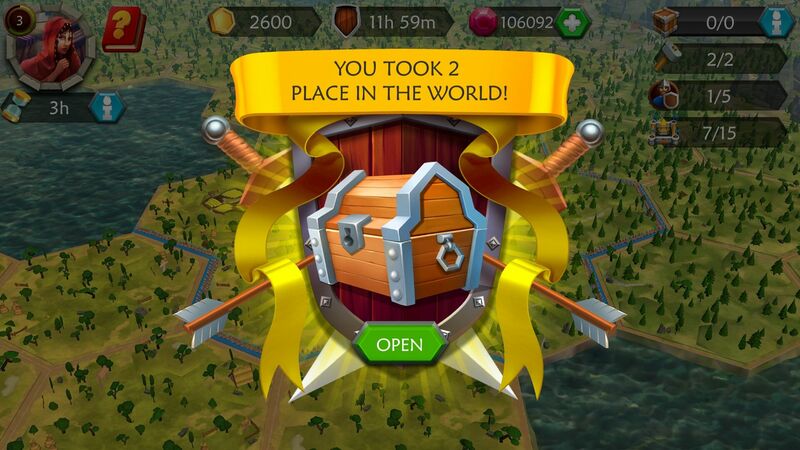 As a certified Senior Unity 3D Developer, I’ve completed a lot of projects. 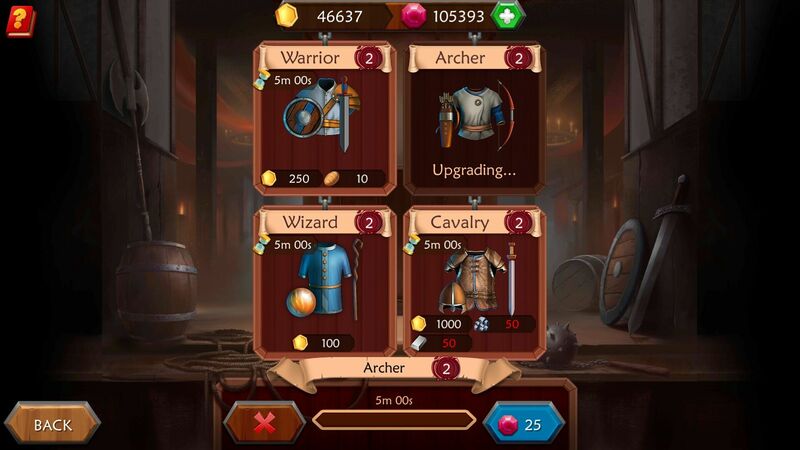 Having successfully delivered over 50 Unity applications and games of different complexity, I know exactly how to find the right balance between complex architecture and performance of the app. 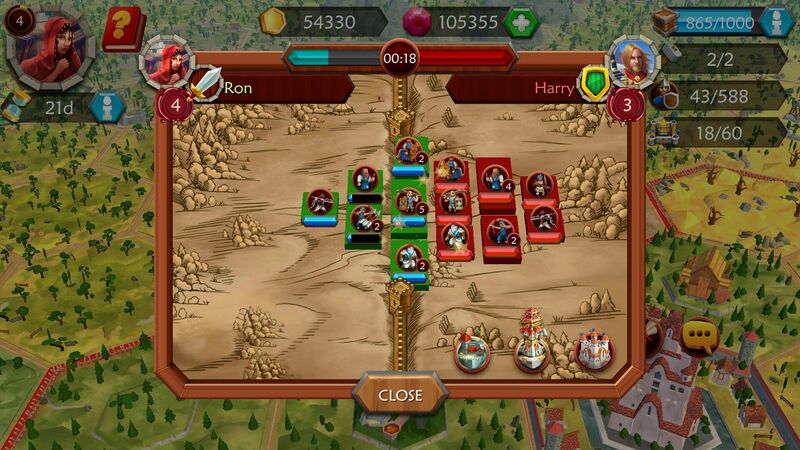 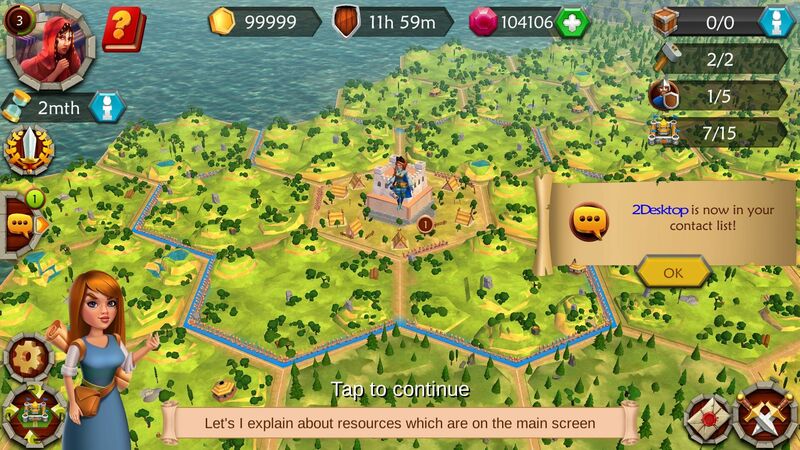 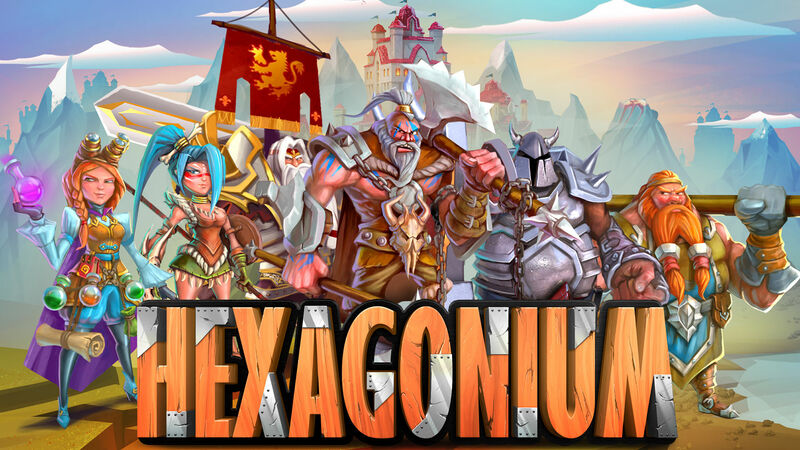 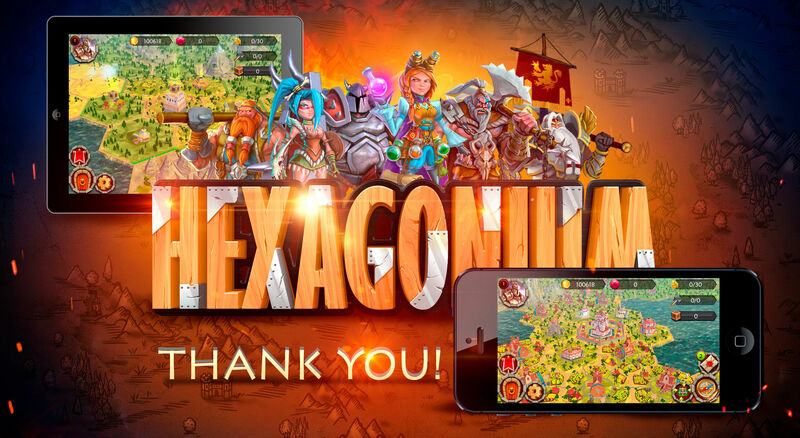 Hexagonium is a cross-platform MMO game that combines the most exciting elements of turn-based and real-time strategies targets a mid-core audience that has a particular affinity for medieval/fantasy aesthetics. 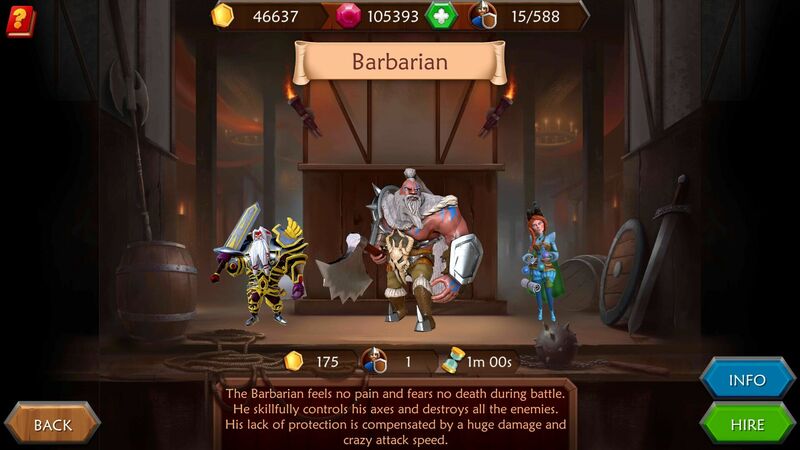 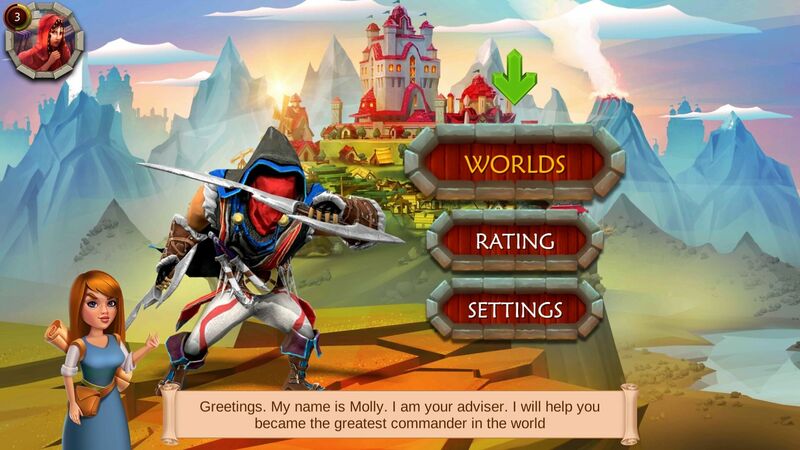 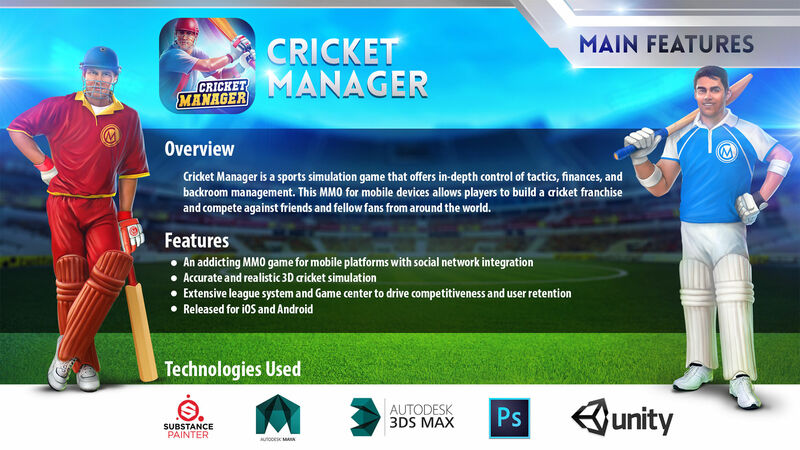 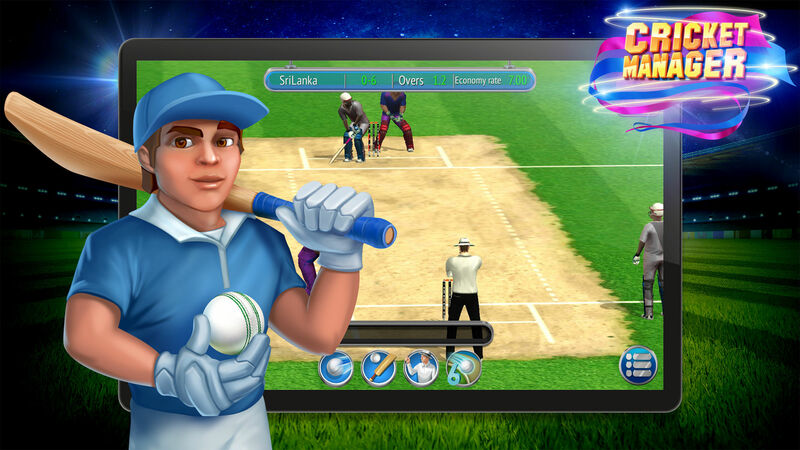 The game has been developed in Unity, released and optimized for iOS and Android as a free-to-play game and has found its fans worldwide. 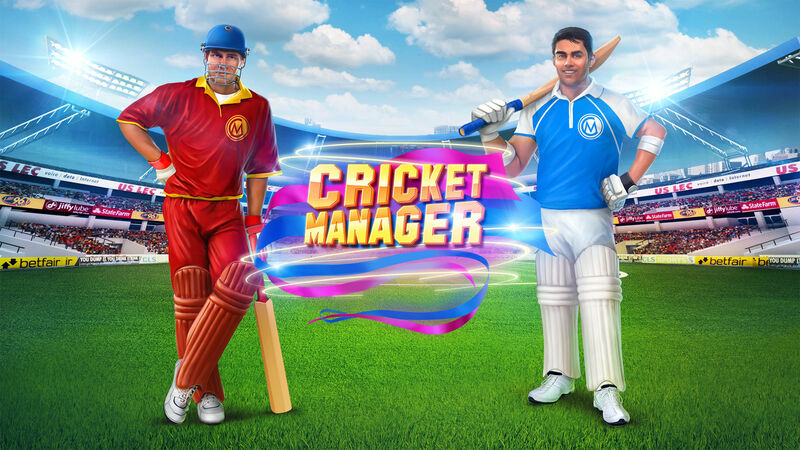 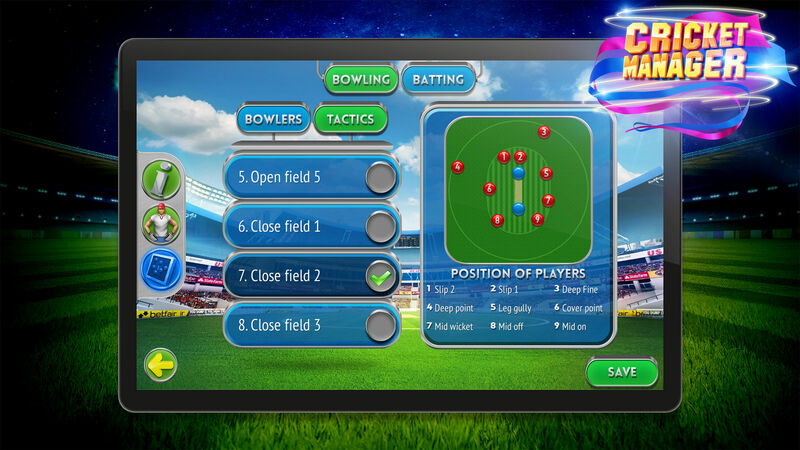 Unique and addictive sport management strategy, in which players compete to create the most successful team in one of the world’s oldest games. 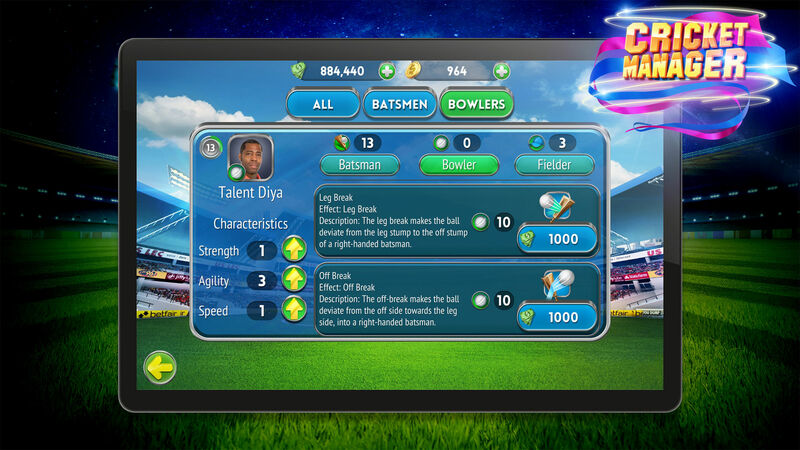 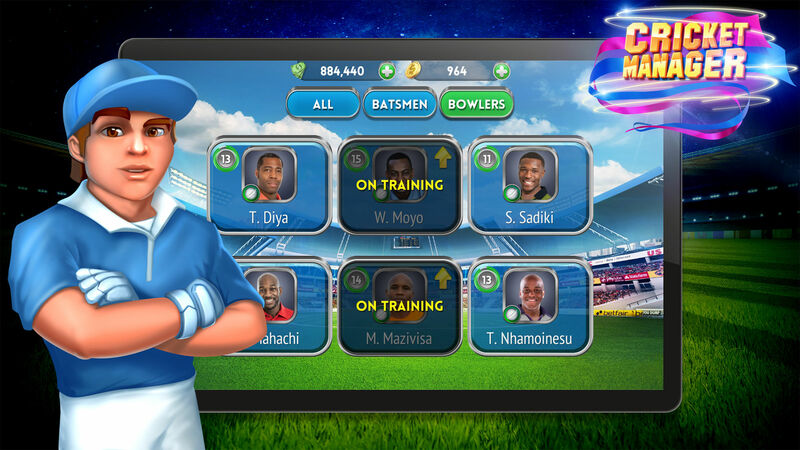 Strategy, along with real business cases, allows users to not only play but to really immerse themselves in the exciting complexity of professional sport management. 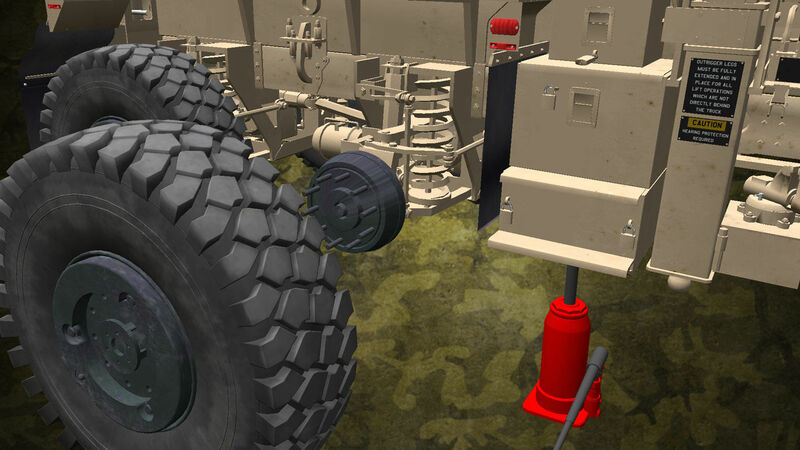 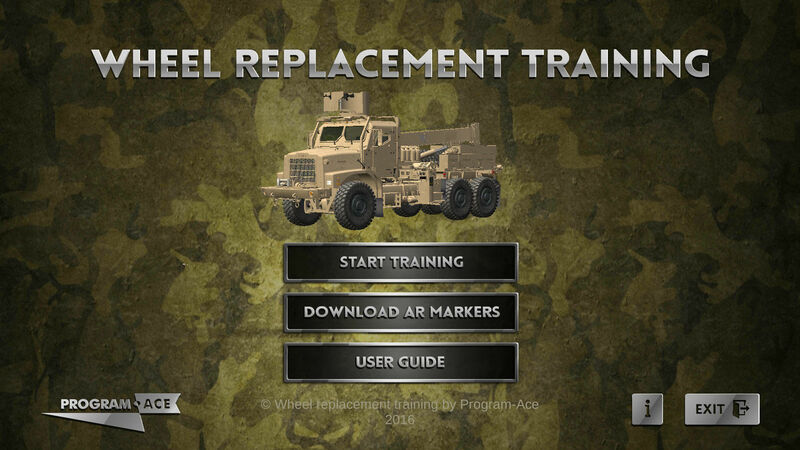 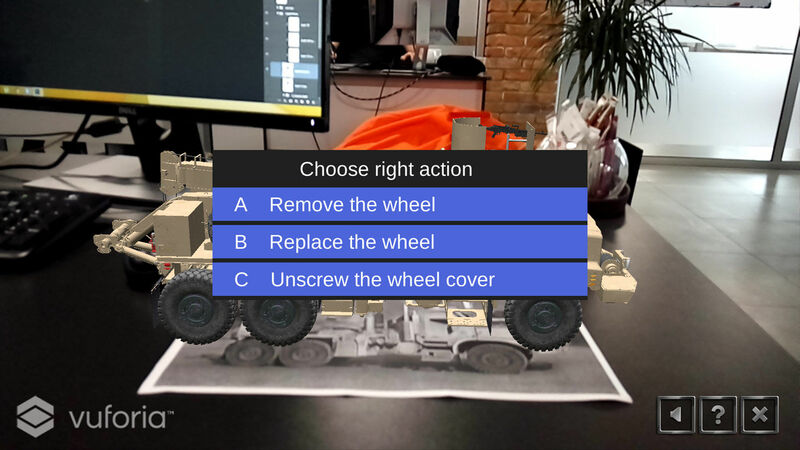 Wheel Replacement Training is an interactive virtual trainer that uses 3D models, marker-rich augmented reality and mixed realities (Hololens) to provide a completely new training experience. 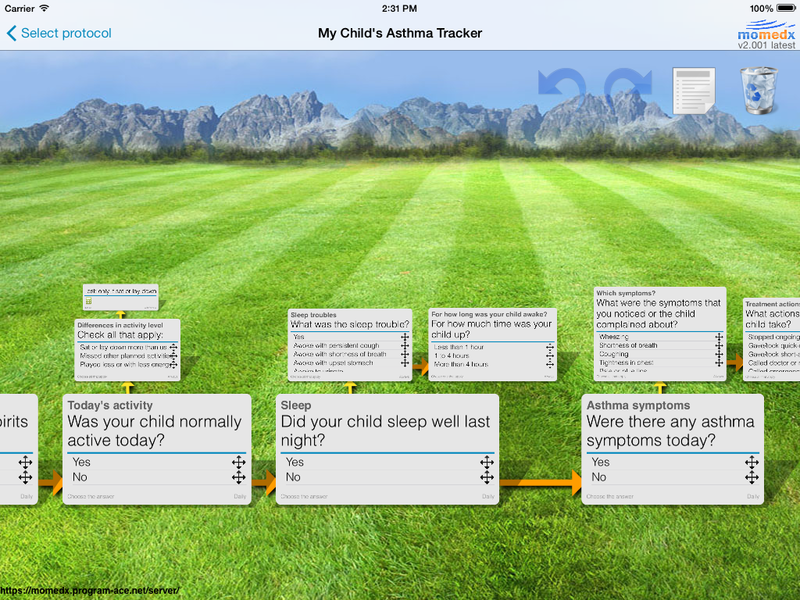 This allows the user to walk around and explore the specifics in the exact same manner that he/she would if it were truly there. 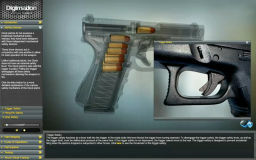 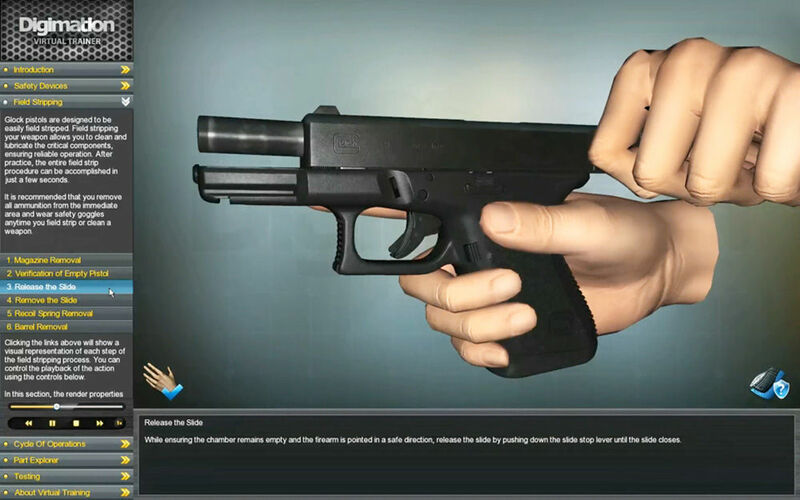 Digimation wanted to create a stable and profound tool for simulating the handling of a popular Glock-19 pistol. 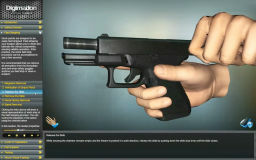 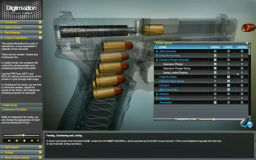 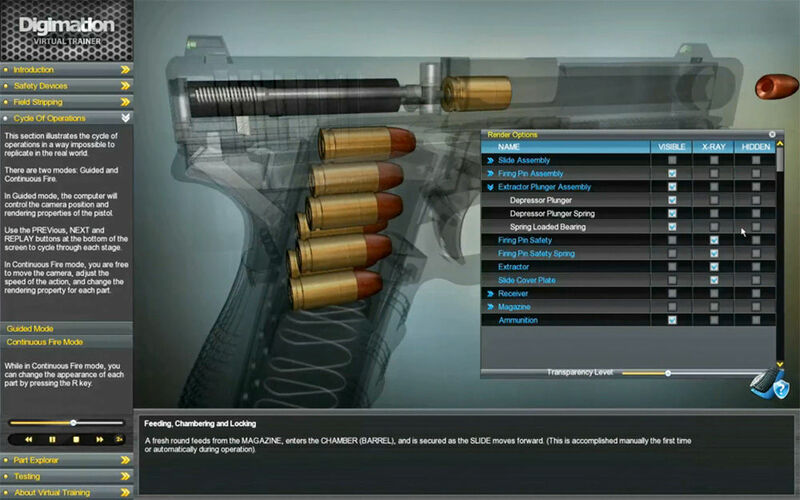 While using this program, operators could get acquainted with a popular weapon composition and vastly improve their weapon mastery in both assembly and disassembly techniques, let alone the firing and reloading processes. 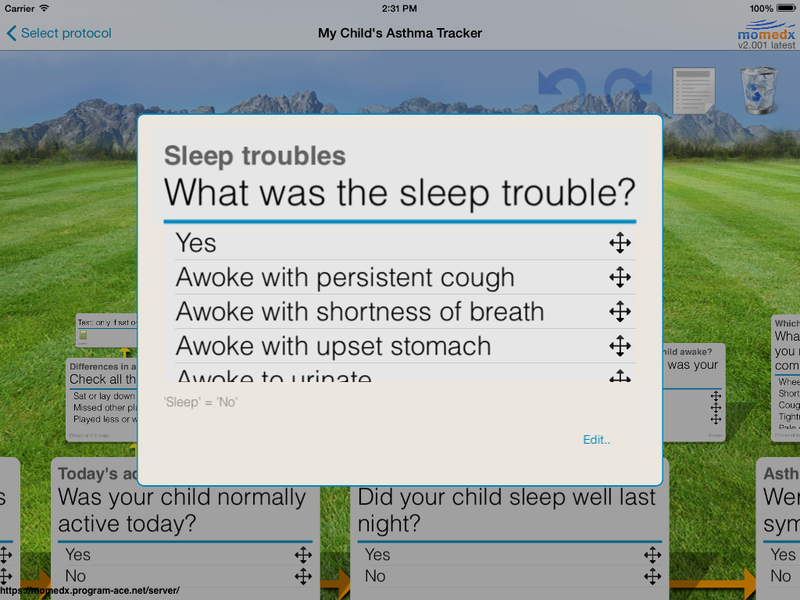 MoMEDx is a patient management platform with a mobile app designed to be used in healthcare organizations by patients, nurses, and doctors. 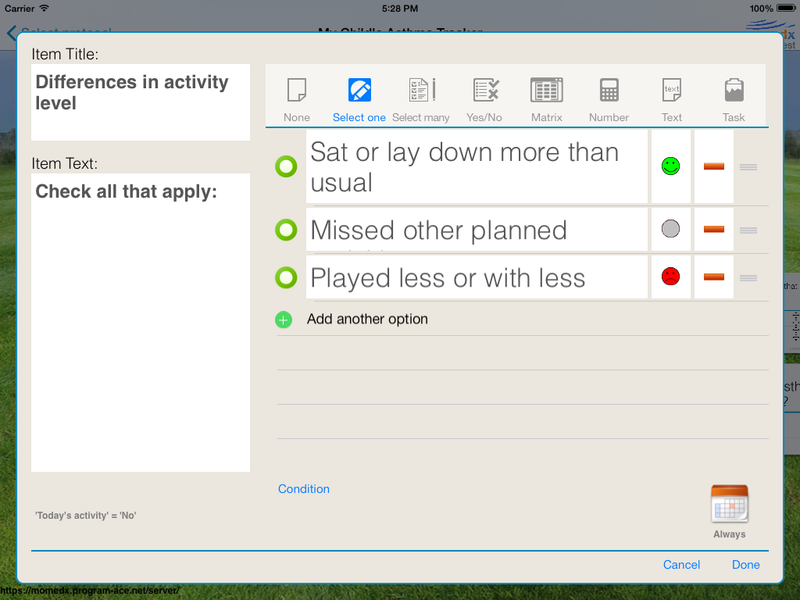 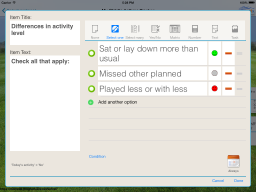 The platform includes an assessment management tool for nurses, an app that helps doctors manage patients with chronic conditions, and an app for patients. 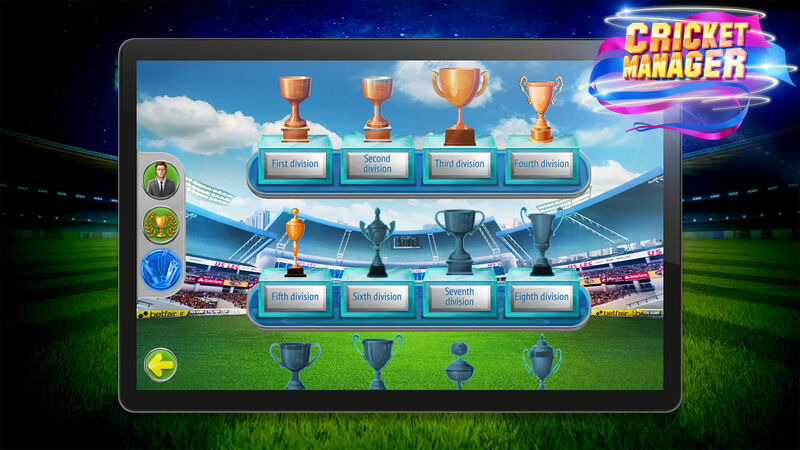 Our client, а medical company, was looking for a trusted vendor able to design and develop this solution and make it available on multiple platforms, including iOS, Android, and Windows Phone. 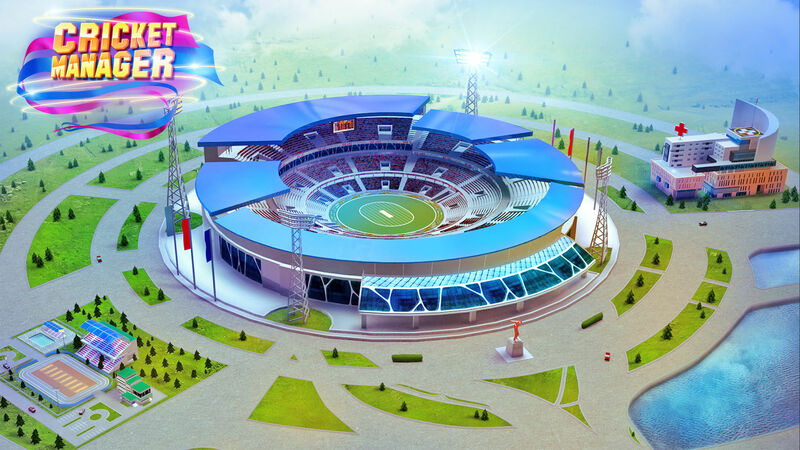 Program-Ace developed own proprietary framework that includes features, needed in the most of Unity projects, so this software helps to reduce the time needed for the development and, as a result, its cost for the customer. 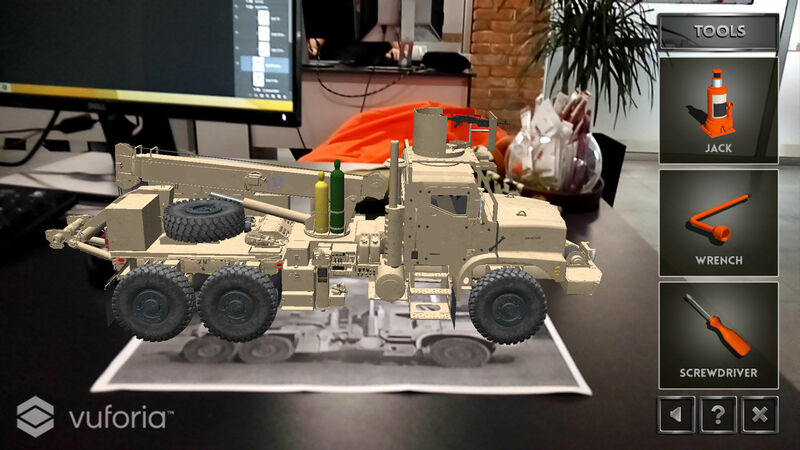 This framework can be used in Unity-based applications of any size and type.